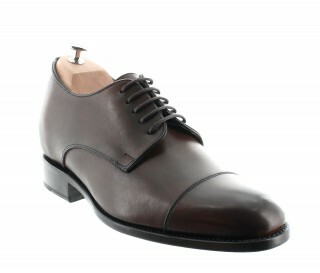 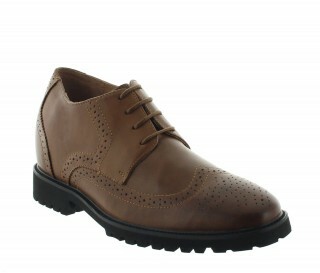 Is the ideal compromise between elegance and smart casual. 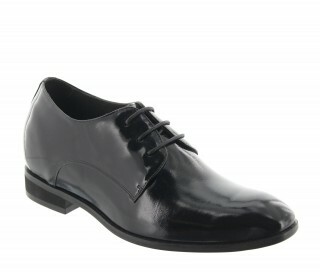 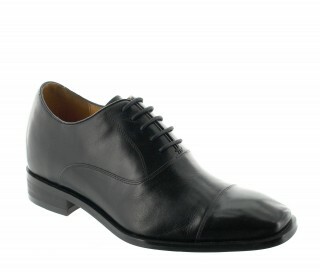 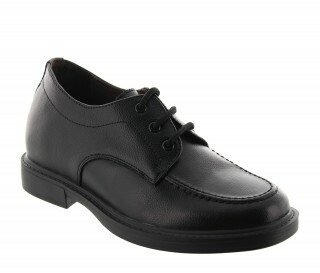 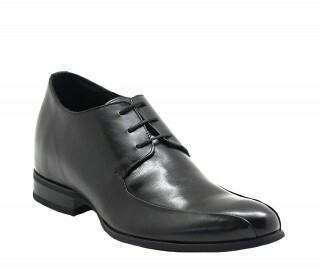 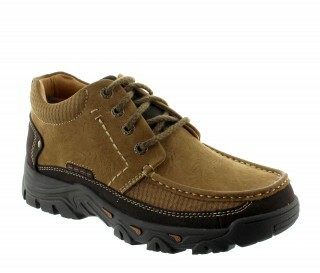 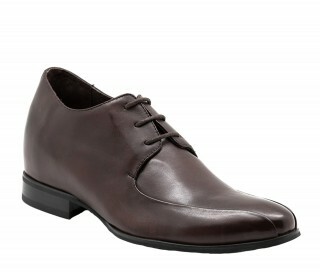 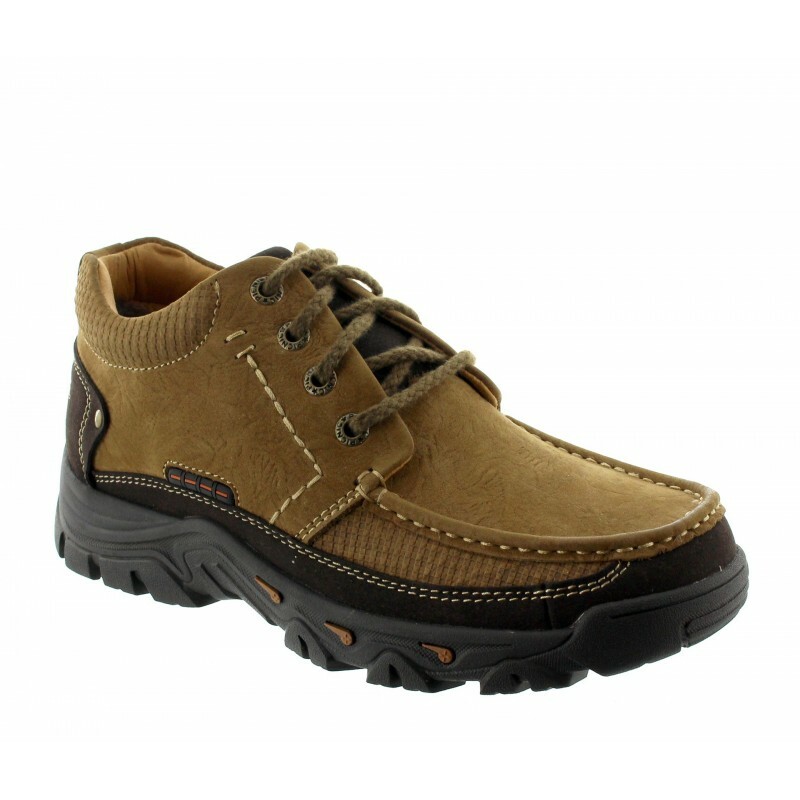 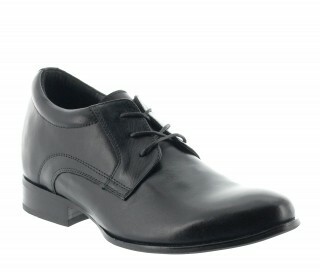 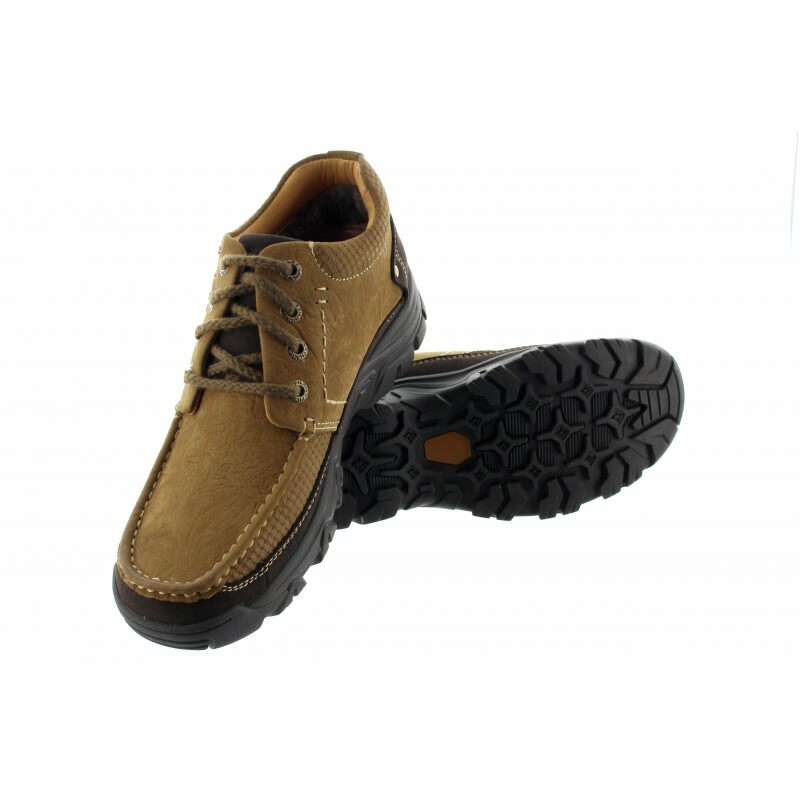 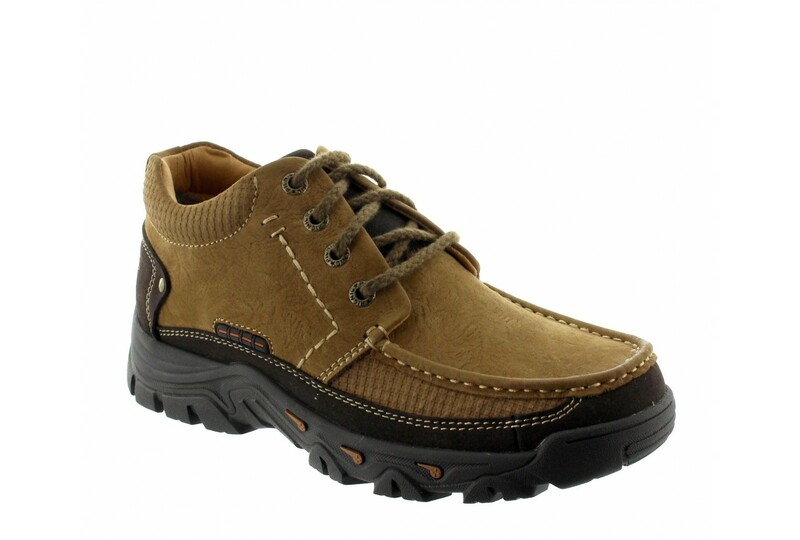 This allround shoe is extremly warm and confortable thanks to the fur lining in the sole. 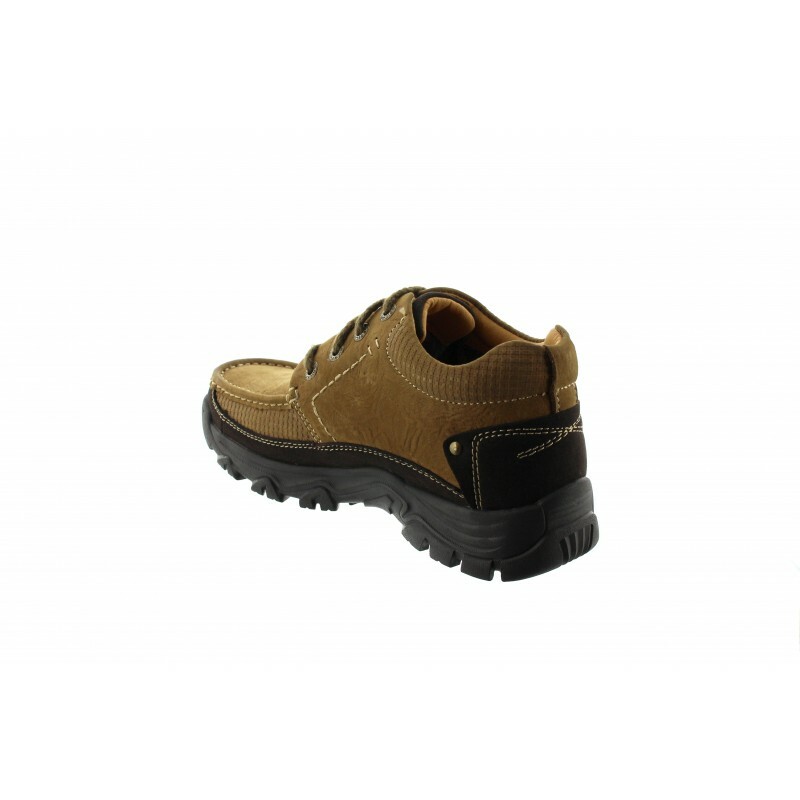 You are definitely prepared for the cold of the winter.